Clth, 9.75 x 14.25 in. / 18 pgs / 15 color. 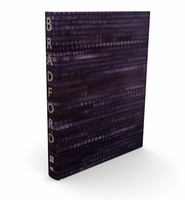 Published to accompany Los Angeles–based artist Mark Bradford’s (born 1961) 2014 exhibition at Hauser & Wirth, Zurich, this limited-edition volume is presented in a linen-bound case and takes the form of a Z-fold. 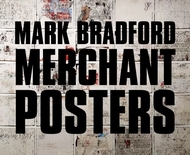 It features Bradford’s ten-part series Floor Scrapers and a large-scale reproduction of a single work in a removable foldout. 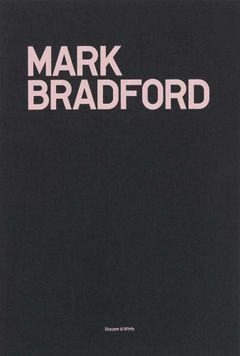 FORMAT: Clth, 9.75 x 14.25 in. / 18 pgs / 15 color.